- First Set of the New Hockey Year! - Very collectible 250-card Base Set! - Including Phenomenal New RC’s! 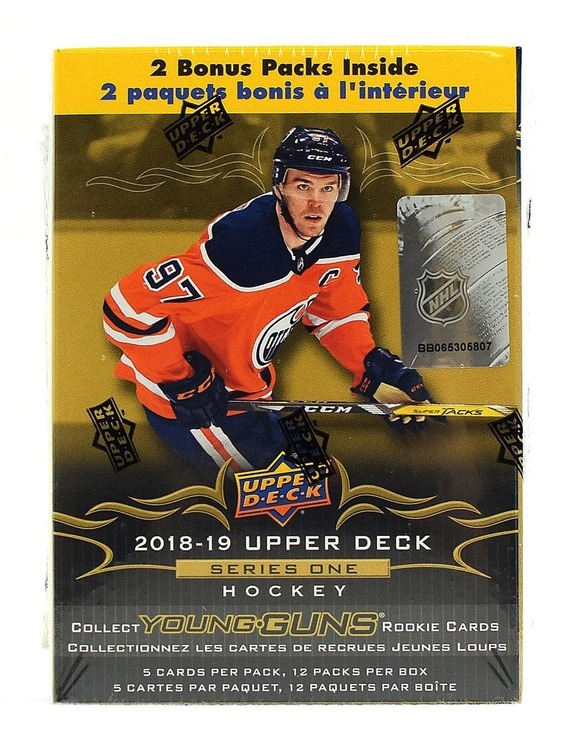 - Plus, 1 per pack Base Set High Series or Rookies SP’s! 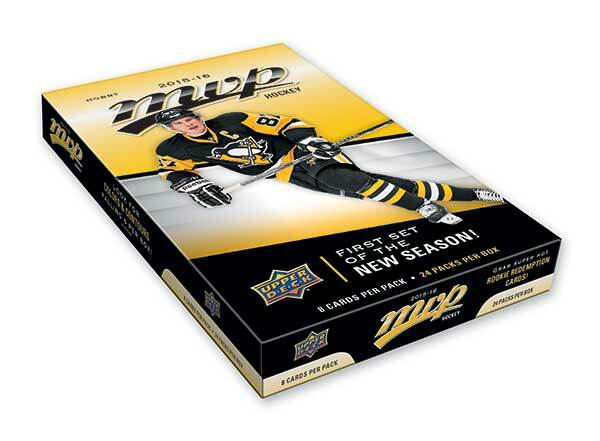 - New NHL Territories Light FX inserts, falling 3 per box! 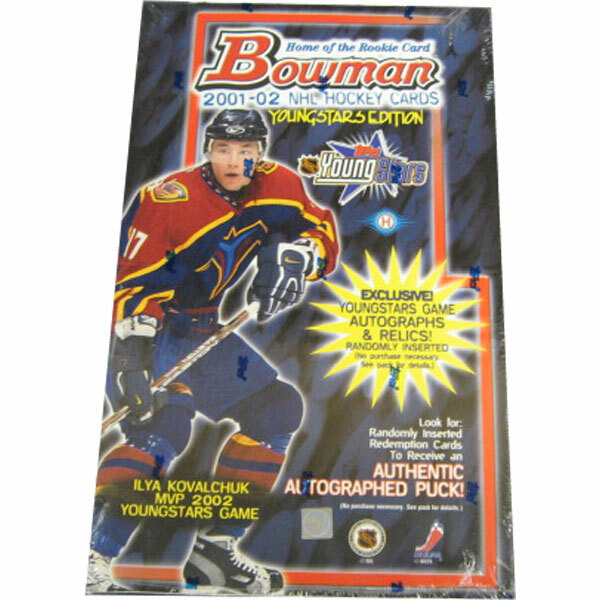 - Look for autograph and memorabilia parallels! - Collect the Amazing Colors & Contours Insert Set – Averaging 6 per box! - Featuring Spectrum Light F/X variations of 200 Base Cards! - Find Teal, Gold & Purple inserts, with varying rates of scarcity! - All told, 9 unique subsets, capturing three die-cuts and three background colors! 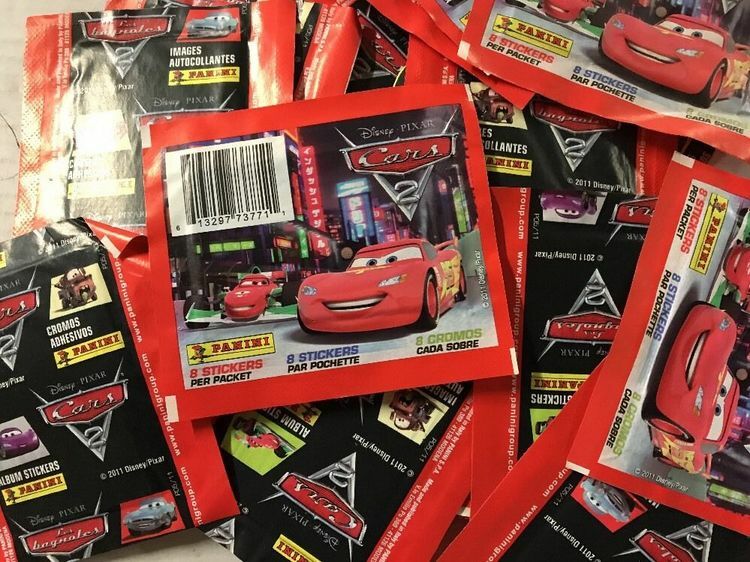 - Grab Rookie Redemption cards – hitting 1 per case, and delivering 8 cards in return! - Each one can be redeemed for a 8-card pack featuring Rookies from any one of the four divisions! - NEW! 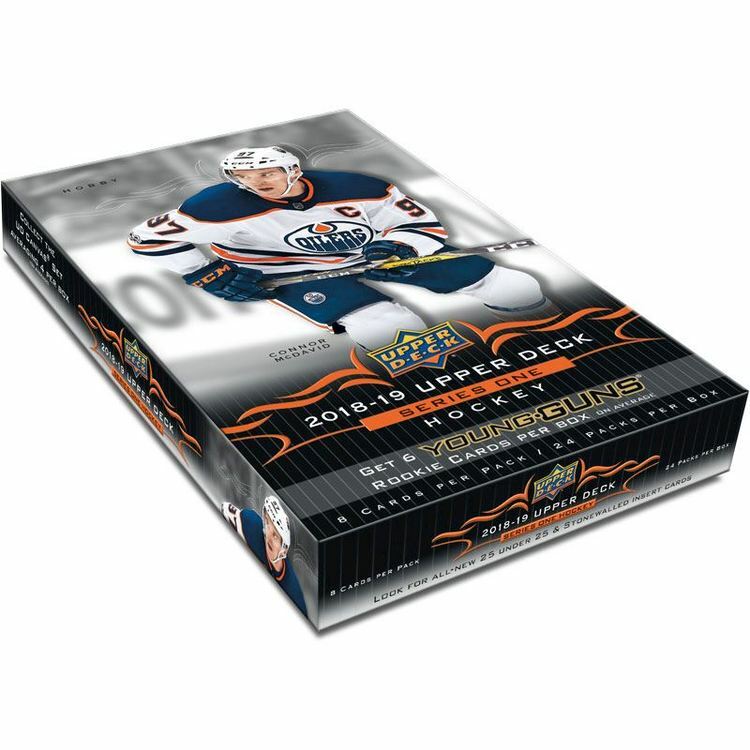 Look for scarce 2015 NHL Draft #1 Pick redemption cards (1:960) and even more rare autographed parallel versions! - Find Silver Script parallels, hitting 8 per box! - Also look for Super Script parallels, #’d to just 25! - Find dual-player One-on-One Signatures and ProSign Autographs!